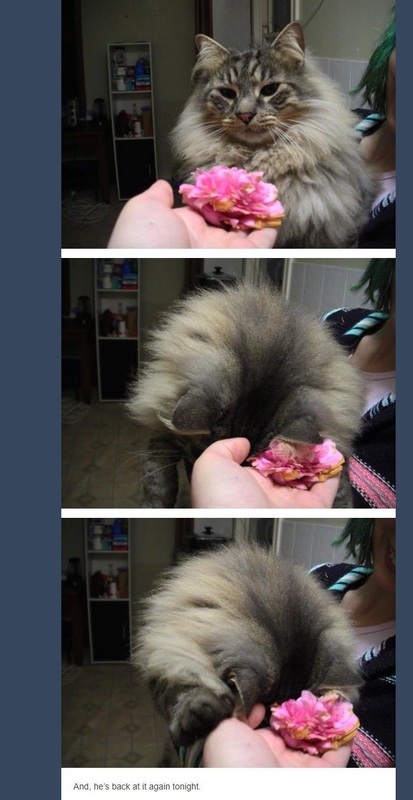 A man's cat brings him flowers everyday and you're totally going to get jealous. We love you Mr. Slash!